Over the last few weeks, we’ve covered the skills needed to move up in an IT position. This week, we will cover the skills needed to move from a mid-level position to a senior government position. Is there much difference from being in a GS13 position versus a GS14? Well, if you ask some trying to get into a GS14 position, my guess is they would say yes. Oftentimes, it’s a mystery of what makes the difference from seemingly similar positions. That’s because moving up in one’s career is a jumble of skills, hard work, networking, and good timing. But, there are some solid places to start if you are looking to create an IDP for IT professionals. As a bonus, I’ve also created a template idp for mid-level IT professionals seeking to move into a senior position. 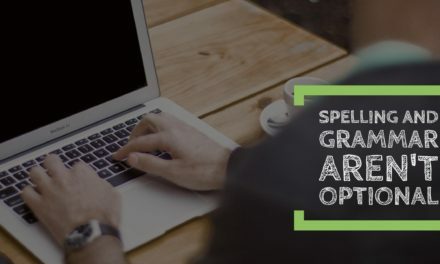 Looking for help going from an entry level position (GS9) to a mid-level (GS12) IT position? Check out last week’s post which includes a template IDP for entry level IT professionals looking to move up. We also have a post for those already in a mid-level position that’s seeking to move into a GS13. 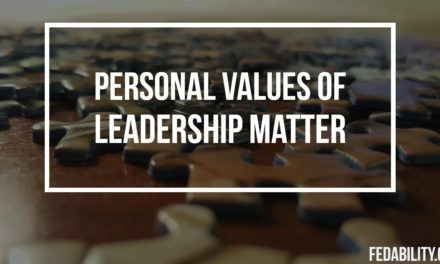 What most people don’t realize when they are seeking a senior level position is that the difference is largely in the complexity of the work and the amount of judgment and big-picture thinking that’s required. It’s not about how many years you’ve put in. Unless of course those years you’ve put in have helped you build a bigger picture perspective and the ability to apply solid judgement to decisions. And, if during those years you’ve built the 4 skills that differentiate between a mid-level and senior-level person in IT. The second place to start is at the source, Office of Personnel Management (OPM). You see, OPM is the agency that sets the rules for what it means to be a GS-13 versus a GS-14. So, rather than guessing – go to the source. What is the differences in skills needed for someone seeking a senior government position in IT? Well, I started with the cyber security competency model and started comparing the general (not the technical) skills. Again, although OPM developed this competency model for cyber security, I think you’ll quickly see it can generalize to any senior government position in IT. In building your template IDP for senior-level IT position, keep in mind that these are challenging competencies. These competencies will require more creativity to develop. And, these competencies will be not only harder to master – but more challenging to observe. In short, there is no silver-bullet. I won’t cover organizational awareness in this post. 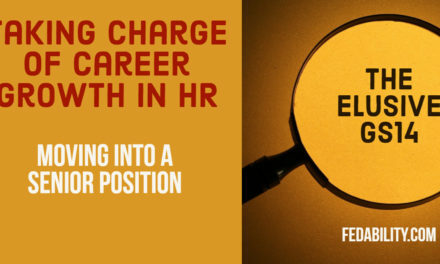 Although it’s super important – I’ve covered it quite heavily in a prior post for entry-level positions in IT. My advice there stands even for someone seeking a senior government position. According to OPM, administration and management is defined as: Knowledge of planning, coordination, and execution of business functions, resource allocation, and production. This is admittedly rather vague. If I were to define it, it would be about understanding the business of IT and the logistics of how it works from a business perspective. In other words, the policies behind what you can and cannot do. Understanding the budgeting and planning cycles that occur in your agency. This isn’t a skill you can gain from a text book. This is a set of skills that will come from hands-on experience. As a result, the best way to build this skill is by having an honest conversation with your supervisor and asking for opportunities to either observe them doing these tasks, or let you do them on a temporary basis with their supervision. If your supervisor isn’t open to this (or doesn’t do these tasks themselves), it’s a good idea to seek out a mentor or a sponsor that is in a senior government position. 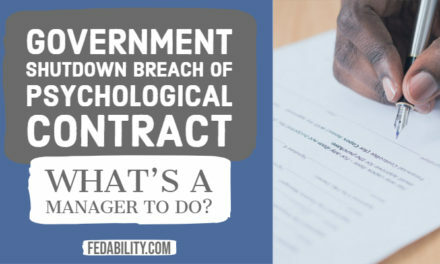 He or she may be in another department or agency, but that can teach you how they do it. OPM defines influencing and negotiating as: Persuades others to accept recommendations, cooperate, or change their behavior; works with others towards an agreement; negotiates to find mutually acceptable solutions. Now, if this is an entirely new area for you, you can try taking a negotiation class or read one of the popular negotiation books like: Getting to Yes: Negotiating Agreement Without Giving In and Getting Past No: Negotiating in Difficult Situations . And, if you haven’t read either of these books and don’t want to invest a whole lot of money – I highly recommend checking them out. If you’re ready for something a little more advanced, then I think influence is really about political savvy in a senior government position. This is another skill that’s hard to learn in a book or a class, but one place to start is with Political Savvy: Systematic Approaches to Leadership Behind the Scenes . This is a book I’ve used in teaching leadership classes. And, what I like the most about it is that it speaks to the kinds of people you have in your network and how to build a coalition – which is critical to being able to influence others. OPM defines strategic thinking as: Formulates effective strategies consistent with the business and competitive strategy of the organization in a global economy; examines policy issues and strategic planning with a long-term perspective; determines objectives and sets priorities; anticipates potential threats or opportunities. I’ll admit. I don’t love this definition of strategic thinking. And, I don’t think it helps much in terms of helping you figure out how to develop the skill. Frankly, it sounds a lot like the administration and management competency above. I prefer to think of strategic thinking in terms of the ability to think about, assess, view, and create the future for themselves and others. In a Harvard Business Review article, Henry Mintzberg spoke of it as capturing information from all sources (both personal experiences and the experiences of others and the hard data) and then synthesizing that into a decision for how to move forward. So, how do you develop strategic thinking skills? Well, one book I’d recommend is 7 Habits of Highly Effective People . (I know, I recommend this book often but I REALLY like it). In particular, I recommend taking a look at the section on Circle of Concern and Circle of Influence. The Circle of Concern are those things that you cannot influence but can impact a situation. The Circle of Influence, conversely, are those things that you can influence to impact a particular situation. What I find most often when teaching this concept is that people severely underestimate the amount of the situation that they can actually influence. 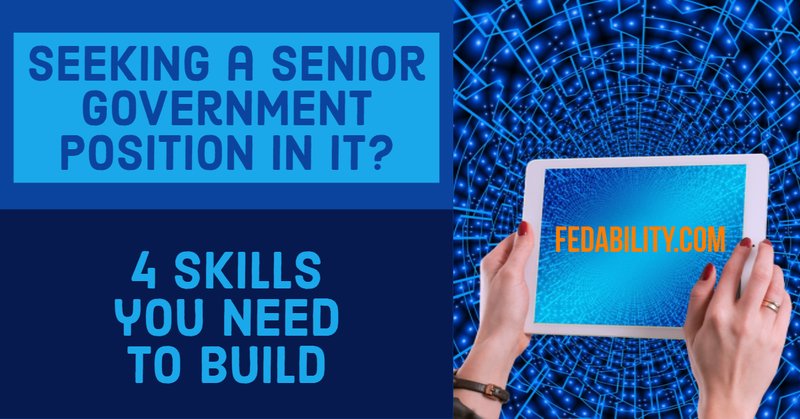 Download the Fedability template IDP for mid-level IT professionals seeking a senior government position. Identify a couple methods to develop the competencies you picked. Not sure how to do it? The template offers a list of methods to develop your skills. Or, you could try googling it. “Ideas to strengthen my influence” Read a few ideas that pop up. Or, send me an email and we can talk through a couple ways to build those skills.